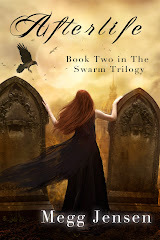 An adoptee raised in a foreign land, sixteen-year-old Lianne was content with her life as handmaiden to the queen, until a spell cast on her at birth activated. Now she's filled with uncontrollable rage and access to magic she thought had been bled from her people years ago. Even her years of secret training in elite hand-to-hand combat and meditation can’t calm the fires raging inside her. Sleepers should show up on Amazon UK & DE soon. The paperback should be available in September. In preparation for the upcoming books in the Into the Shadows Trilogy, Into the Shadows has received a cover makeover. 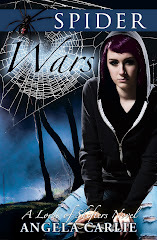 This new cover, courtesy of Robin Ludwig, will grace the ebook. The original Carl Graves cover will be available on the paperback only. 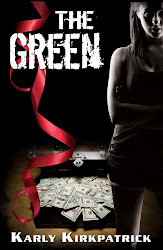 Look for the sequel to Into the Shadows, coming Fall 2011. The cover and title reveal will be coming soon! 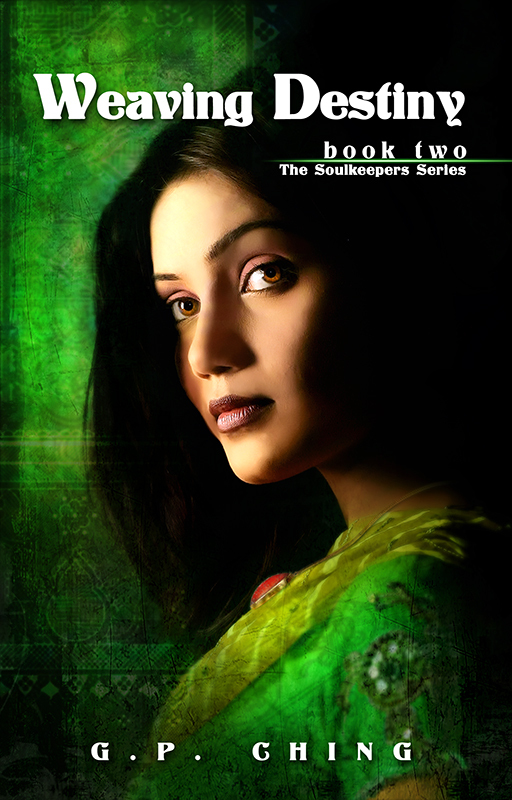 alini Gupta thought Jacob Lau was her destiny, that they were meant to be together. But after months of failing to decipher how she fits into the Soulkeepers, frustration threatens to tear their relationship apart. 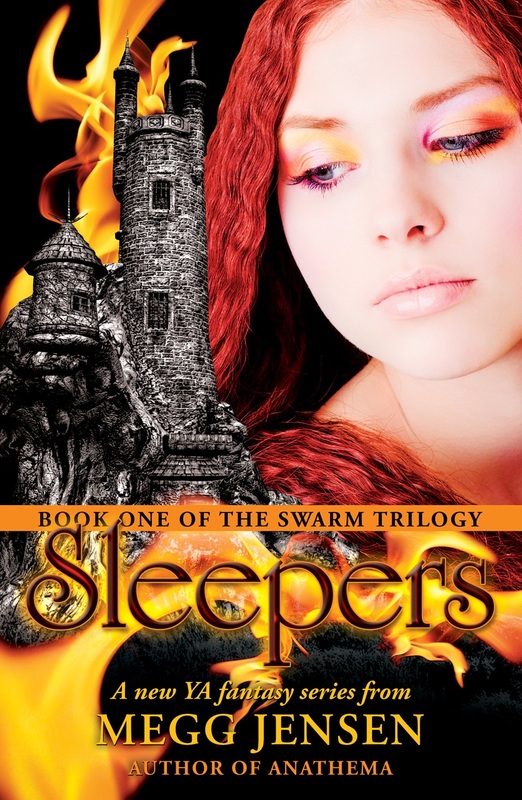 As does a new Soulkeeper named Mara who is ready to stop time itself to earn Jacob's love. 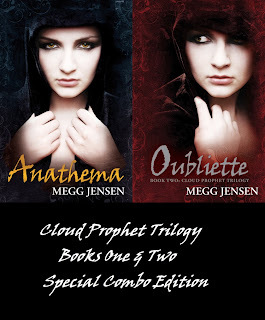 Haven't had a chance to pick up the first two books in Megg's Cloud Prohpet Trilogy? 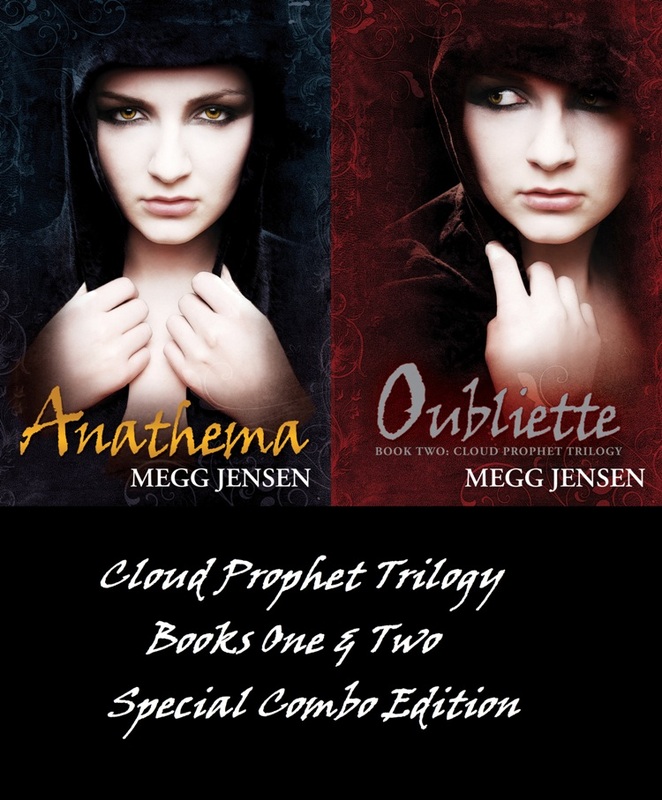 For a limited time you can get an Anathema and Oubliette Special Edition Combo! Buy them together and save some change!! !